Peace in Medicine operates not-for-profit and is a grassroots, community-based, healing center offering support and alternative health resources to people facing health challenges. Our primary goal is to advocate and support a proactive approach to health management by providing a local, affordable, and safe environment to dispense medical cannabis and offer other alternative health services. 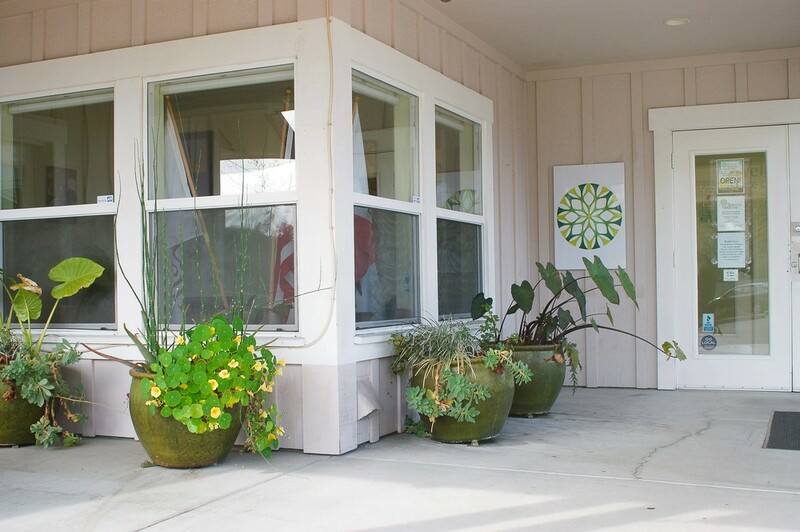 Peace in Medicine is proud to be a member of the Sebastopol and Santa Rosa communities and looks forward to providing quality health services for the residents and greater Sonoma County.